Age, extreme weather conditions, and daily wear and tear could lead to serious roof damage over time. Fortunately, there are ways to prevent these damages or at least prolong a roof’s service life. 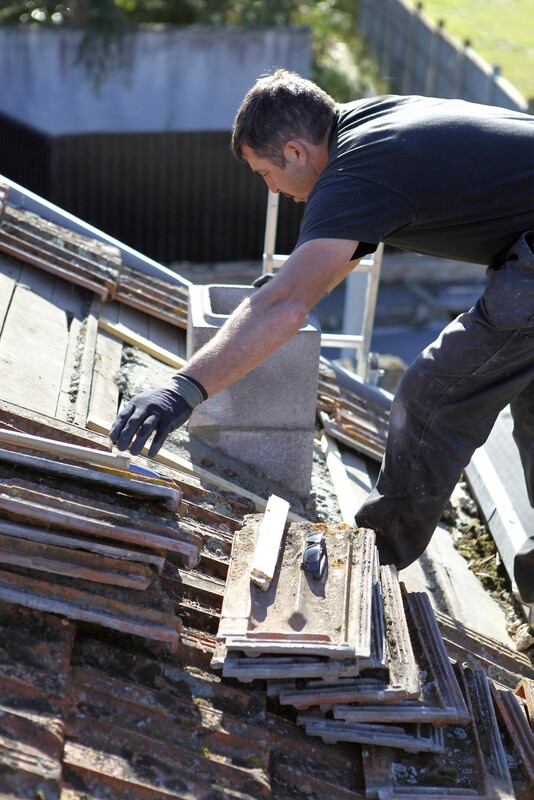 With the help of a trusted Sunnyvale roofing contractor, you could immediately spot and patch up any telltale signs of disrepair. In an article for BobVila.com, Joana Liebeler, a former host of a home improvement show shares: “Damaged or missing shingles ‘can simply require that a replacement shingle be installed,’ […] or it could be the first sign that the shingles have reached their useful life and need to be replaced.” Then again, if your shingles are cracking or curling at the edges, it can be a sure sign that it’s time for a replacement. According to the National Roofing Contractors Association (NRCA), homeowners must conduct a regular roof inspection at least twice a year. Not everyone checks the rooftop for damage every day, but most people could easily see leaks and spots from inside the house. The easiest way to start a roof inspection is to visit the attic or the topmost floor of your home. While Sunnyvale and nearby areas enjoy a generally mild and sunny climate, it would still be prudent to check for any sign of water damage; sudden heavy rains may cause leaks and stain roofs, interior walls, and ceilings. Likewise, keep an eye out for dark spots, trails, and sagging roof decks. Outside light seeping in through the roof boards could also be an indicator that the roof’s structural integrity has weakened. You don’t actually have to scale a roof to check for any damage, as high-powered binoculars can be utilized to look for any visible signs of disrepair. Loose, torn, and missing shingles, for example, can be easily spotted from afar. Moreover, look for spots with mold and moisture, these are indicative of water damage. Check the drainage and gutters to see if they are securely attached or if they are free from any debris. Other fixtures such as vents, pipes, skylights, and chimneys should also be checked. Conducting regular roof inspections can prevent further damages and improve your home’s resale value. For those who want to keep their roof in good condition and maintain its attractive appearance, roofing contractors such as Shelton Roofing offer re-roofing and emergency roof repair for Sunnyvale homes.